Below are some of the daily habits the rich performs for maximum benefits. Repeat them to create your own success. Reading is one of the major ways you will gain knowledge. And knowledge is power. There’s a wealth of valuable information about different cultures, lifestyles, business, self-development, human nature, and more in books, resources, courses, articles, blog posts, eBooks and other reading materials. If you’re a busy person and don’t like reading, but prefer listening, audio books are available. Listen to them while commuting, driving, doing household chores, walking or resting in bed. Whenever you get a chance, listen and equip your mind with extra knowledge. Is the TV your main source of information? Unfortunately, most poor people are addicted to watching TV. On the other hand, the rich do not waste their precious time watching TV. They rather use their time effectively and engage in productive daily habits, such as reading. 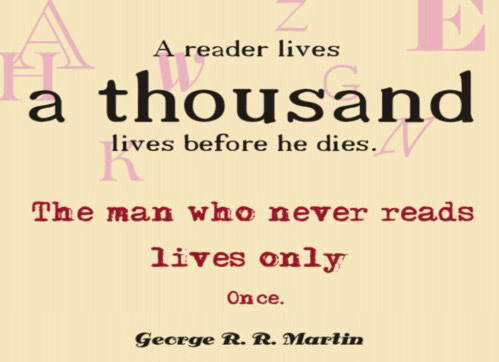 Cultivate a reading habit. You can never learn enough. Waking up early is great for getting more work done throughout the day. Getting up one hour earlier adds up to an extra 15 days in the year. Not only that, when you start the day feeling fresh (too much sleep will make you sluggish) you’ll have more time to set your daily goals, prepare your mind mentally for the tasks ahead, reflect and meditate. Exercising in the morning will boost your energy levels. Your brains will be full of life and alert. This means a more fruitful and successful day for you. And you’ll be in a better position to manage stress. On top of that, rising early puts you in control of the day ahead. You can plan ahead purposefully. When you wake up late and you have lots to do, it’s easy to get stressed and disorganized. You’ll rush around agitated, trying to organize yourself and waste time instead. Deadlines are a trigger for completing tasks on time. Remember when you were at college or university? I’m sure you lived by deadlines. When assignments have to be handed in, you made sure you finished them. Even if it meant staying up all night. Operating on an I’ll do it later mentality, won’t get your projects finished on time. You will keep putting them off and may never finish some of the ones you started. Nevertheless, creating deadlines will help you accomplish your goals. Start by setting short-term or long-term goals. Write down the deadlines. Use your time efficiently. It doesn’t mean you should work flat-out. Give yourself small breaks throughout the day to energize your body and mind. Treat yourself every time you meet a deadline. It’s a good incentive for you. And it will boost your self-confidence. You can’t be a jack of all trades by trying to do everything in your business. Sometimes you have to take a back seat and let someone else take control of jobs that’s draining your time. It could be something as simple as hiring a cleaner, gardener, driver, virtual assistant, freelance writer or a social media manager. Whatever is sucking your time, you must let go and trust an experienced professional to take the wheels. Outsourcing will give you the time needed to focus on the important tasks of working on your business. You’ll have more time to do what you do best. And, develop your business to be outstanding in the marketplace. The daily habits of friends you mix with will rub off on you. If your friends are lazy, negative, gossips or have no plans for their lives, you could easily find yourself going down the same path. There is a saying “Iron sharpens iron” meaning people on the same level will learn from each other. Mix with people who will inspire, support and encourage you to improve your life. And to be the best you can in whatever line of business you choose. Your friends are people who want to see you succeed. They will be behind you 100% cheering you on. If you fail, they won’t celebrate. Instead, they will lend you a helping hand. They know your strengths, weaknesses, plans and business ideas and goals. They are honest and will tell you if you’re going off track. They are also successful. These are the friends you need in your corner. The rich are busy people, but they make time to exercise. Somehow, they will fit in gym workout time. The thing is, when you’re fit and healthy, the chances of you getting sick is slim. The rich know the benefits of exercising. It’s good for the body, mind and soul. When all of these areas are working properly, your business will thrive because you will be more energized and creative. 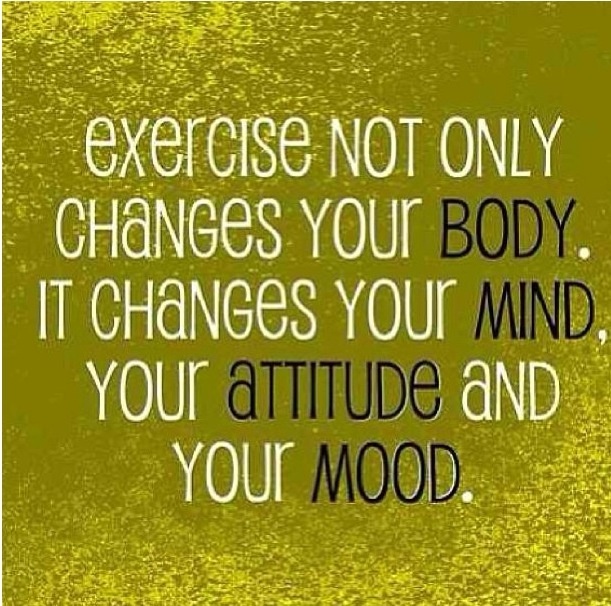 So, make exercising part of your schedule. Most of the richest people had a mentor who helped their growth. Mentors are there to teach you what to do and what to avoid so you don’t waste time on ventures that are not going to be fruitful. Because they’ve already done what you’re going to do, they will show you how to achieve your goals. The right mentor can help you and your business grow to new levels beyond your imagination. Mentors will inspire and motivate you towards accomplishing business success. And help you set your goals. They’ll tell you how to avoid mistakes they’ve already made. Mentors also know the best connections for you, to help your business grow. There you have it. The daily habits of the rich are what got them where they planned to go. They know it’s foolish to waste time doing unproductive tasks. Therefore, they do the opposite. They embrace positivity and self-development habits to make them more successful and richer. If you’re tired of being poor, do something about it. What you sow is what you reap.